This year for some neighbor gifts and as a part of a sponsored post for Collective Bias® I made these easy Pudding in a Jar gifts using Kraft products – My neighbors are gonna love me! I love holiday desserts! Okay, I love desserts anytime but at Christmas time I have so many dessert recipes and I want to have a little of each – so that is where neighbors and friends come in – there is no way I can eat all of this yumminess on my own so I love to make desserts for the neighbors and then I get to eat the leftovers! 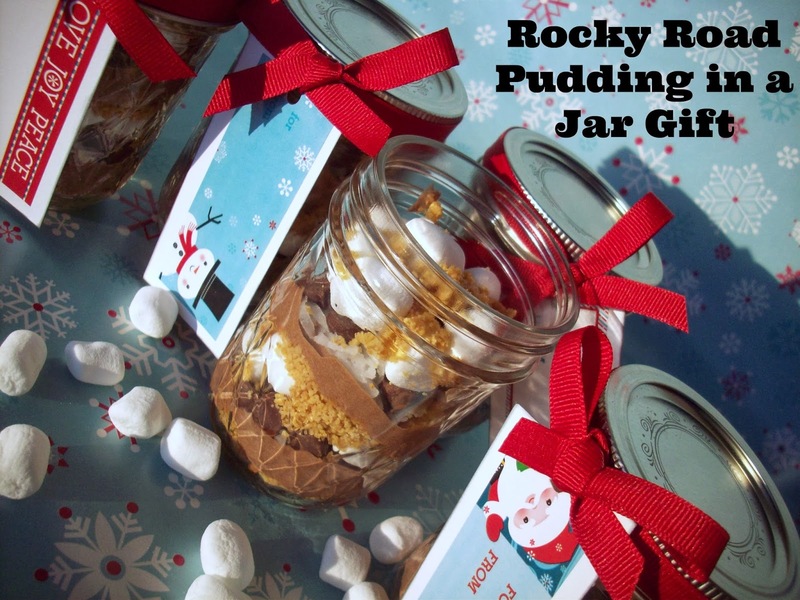 One dessert recipe that I love to make as neighbor gifts is my Rocky Road Pudding in a Jar. 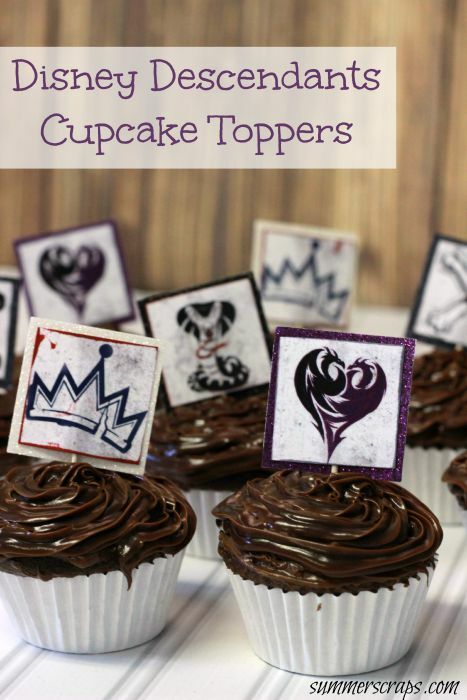 Not only so cute and easy to give – but super tasty! I usually have everything in my pantry and fridge to make these yummy desserts, but when I don’t I just run to Walmart and stock up – you can see pictures of my shopping trip over on my google + album. Step 1: First thing we want to do is make our pudding. Make your pudding following the directions on the Jell-O box for 5 minute pudding. Place in fridge. Step 2: Making the Graham Cracker Crust is easy. Put the crushed graham crackers, softened butter and powdered sugar in a bowl and combine. Set aside. Step 3: Your Jell-O Chocolate pudding should be set up now. 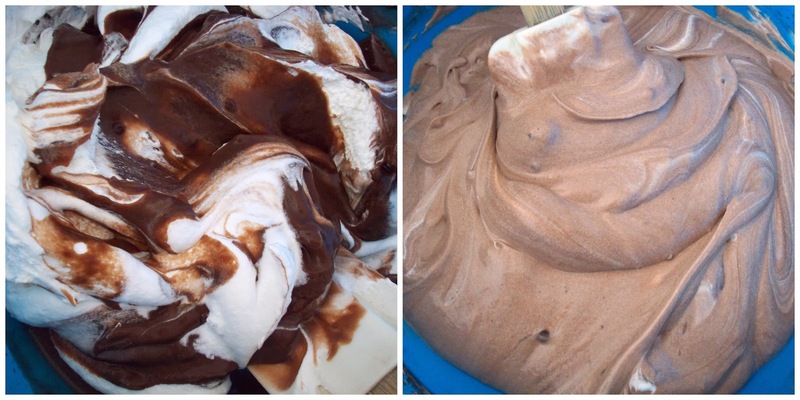 Pull it out of the fridge and gently fold 1/2 of the container of cool whip. Step 4: Now this is the fun part – time to start layering everything into the jars. Start with some graham crackers crust, then pudding, Bakers Coconut, chocolate chips, Jet Puffed mini marshmallows and repeat. After two layers the jar should be full – if not add a few more marshmallows. Once everything is put together put the lid on and add a cute Christmas tag. Store in your fridge until you are ready to hand them out. For the Christmas tag I bought some adhesive tags at Walmart, placed them on white cardstock, cut them out and inked the edges with black ink. Then I punched a hole and added red ribbon. Tie the ribbon around the lid and it turns out looking so cute. This is also perfect to keep in your fridge for someone who comes over with a yummy treat for you that you may have not expected – just run to your fridge grab your Rocky Road Pudding in a Jar and they will think you are so thoughtful!! Yum!! This sounds amazing! Thanks for sharing! Summer!! 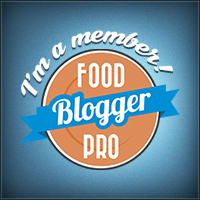 I’ve missed visiting you – I’m baaacckk 🙂 This looks delicious and what a FUN idea! Thank you for sharing 🙂 Pinning! How fun! Dax is just now getting into the whole pudding phase. I think we even have everything to make these! Heading to the kitchen now! Oh boy, that sounds really good. I usually make candy, which I did all day today, and cookies for neighbor gifts. I really like this idea though.